NC State brings together the brightest minds in higher education and helps share their stories through a variety of methods. Podcasts provide a unique avenue for faculty, staff and students to give a voice to their teaching, research, service and more. Here are a few podcasts that showcase the Think and Do attitude of the campus community. Audio Abstract is NC State’s research podcast, featuring conversations about research advances, studies with real-world impact, fun, quirky findings and how and why researchers do what they do. Beyond the Bell Tower is a podcast where current students, alumni and community members share personal stories to offer support and guidance to students enrolled in the TRIO Program at NC State. Economic Perspective is a weekly podcast from the College of Agriculture and Life Sciences where professor and economist Mike Walden tackles burning questions about state and national economics, from gas prices to taxes. First in Future: Where Emerging Ideas Take Flight is a podcast of the Institute for Emerging Issues that features business leaders, elected officials, researchers and others talking about the future of North Carolina. Podcasts from NC State’s Genetic Engineering and Society Center feature discussions on how products of genetic engineering and synthetic biology impact society and the environment. The Geospatial Forum brings together researchers, educators, practitioners, and students of the geospatial sciences in an exciting series of lively presentations and discussions of frontiers in geospatial analytics for solutions to environmental and societal challenges. GradPack Talks is a podcast from the Graduate School that focuses on resources available to graduate students at NC State. Hear the Howl is a podcast from the NC State Alumni Association that enables listeners to hear interviews, go behind the scenes of magazine stories and go more in-depth than the pages of the magazine sometimes allow. Leadership Unpacked is a student-produced podcast that seeks to highlight youth leadership. Young leaders speak about their passions, the challenges they have faced, and what inspires them. LingLab includes conversations about the nature of language and the different ways it takes on a life of its own in the world, and the many different analytic approaches researchers take. The Nonprofit Experience is a new project from the Philanthropy Journal that brings together nonprofit practitioners, supporters, academics, and service beneficiaries for conversations about what it’s like to be impacted by the sector. The Praeci Podcast is produced by alumni Carter Pape and covers topics of interest to the NC State and greater Raleigh communities. If you’re interested in starting your own podcast, the NCSU Libraries offers a podcasting kit that faculty and staff can check out free of charge. 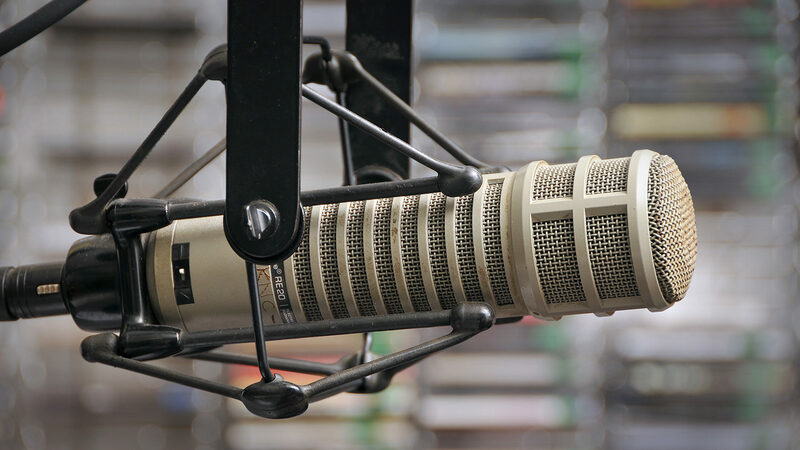 Please let us know about any other NC State podcasts at provost-communications@ncsu.edu.